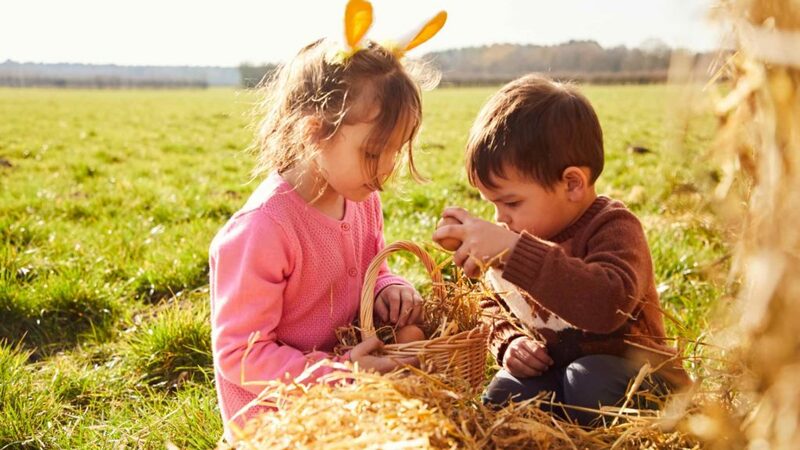 From 30th March – 28th April, little egg hunters can take part in the new Easter Egg Hunt. Bigger & better than ever before, collect eggs from hidden chicks around the farm to earn a special treat. Get discounted tickets online at pigletsadventurefarm.com! There’s also new Live Animal Shows from 30th March – 22nd April packed full of fluffy, fleecy & furry fun. From 18th – 28th April The Magic Hatter returns with comedy magic and Springtime silliness too! 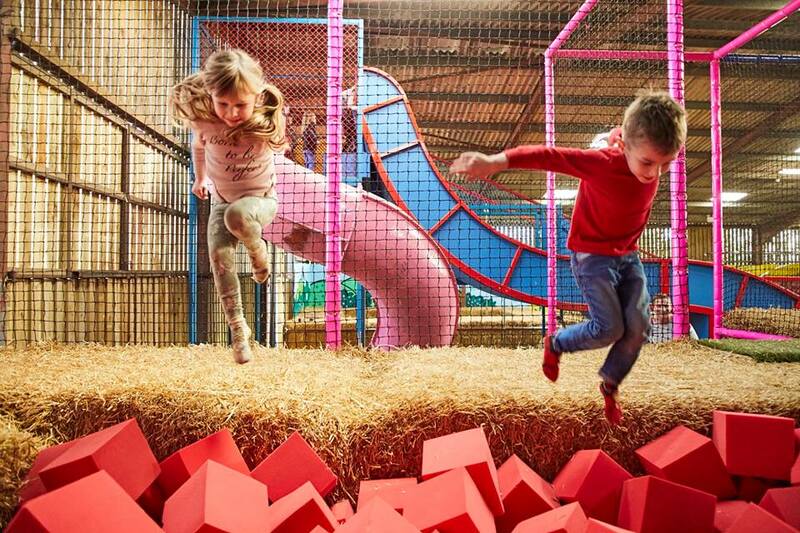 The fun doesn’t stop there, take a tractor & trailer ride to the Bale Play Baaarn with incredible new slides, straw bale mountain, junior tractor drivers’ area and dig’n’play. If you’re feeling peckish, there’s even a heated seating area with delicious food from the Piggy Pizza Parlour or try a tasty treat in Truffle’s Trough. 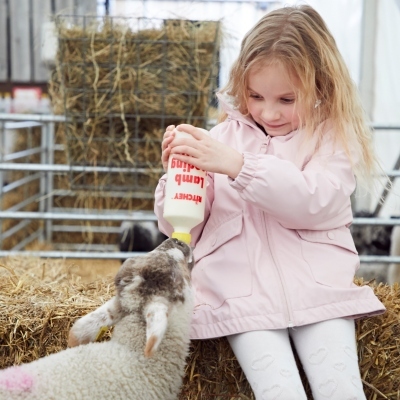 Other egg-citing activities include lambing live, lamb bottle feeding, baby chicks, bouncing pillows, animal barn and piglet maternity ward, giant sand pit and so much more. You can also enjoy a refreshing drink and delicious snacks in the Piglets Coffee House with small soft play area. It’s eggs-hilarating fun for all the family!